ERP Is the Coolest Thing! Nathalie shares how essential it is to continue ERP after treatment. She also talks about the importance of applying Acceptance and Commitment Therapy (ACT) in managing Obsessive Compulsive Disorder (OCD). 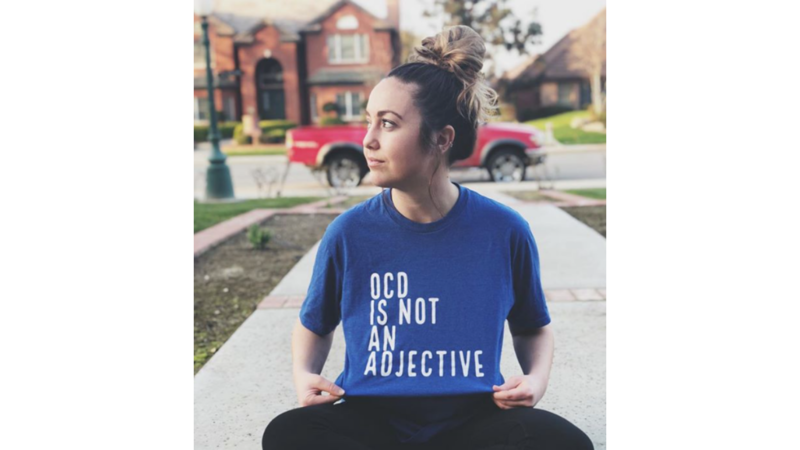 Natalie found that getting the appropriate treatment (ERP) alone was not enough to help her live a full and thriving life while managing OCD and discusses how ACT contributes to her value-based living. Instead of fusing with her thoughts, she can just allow them to be there. Natalie discusses her application of the book The Happiness Trap in her life to help her understand that “Every experience comes with a good feeling and a bad feeling.” Click HERE for more information about Acceptance & Commitment Therapy. Kimberley Quinlan is a Licensed Marriage and Family Therapist who specializes in Anxiety, Obsessive Compulsive Disorder (OCD), Eating Disorders, Panic Disorder and Body Focused Repetitive Behaviors (BFRB’s). 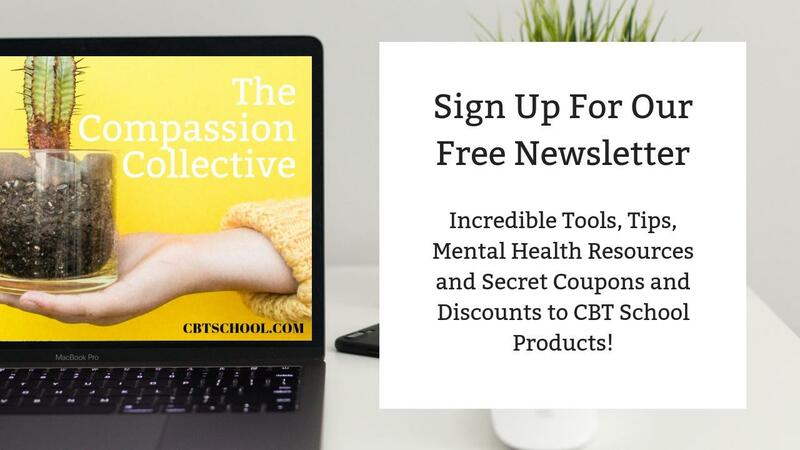 Kimberley is highly trained in Cognitive-Behavioral Therapy (CBT), with a heavy emphasis on Exposure Response Prevention (ERP), and has been practicing meditation and mindfulness for many years. Kimberley has a special interest in the integration of mindfulness principles with CBT for OCD, Anxiety Disorders, and Eating Disorders. Kimberley has experience treating adults, adolescents, and children, and tailors each program to suit the age and cognitive development of each client. Kimberley has a private practice in Calabasas and Westlake Village. Nathalie Maragoni is an Associate Marriage and Family Therapist at OCDSpecialists.com. They now have offices in Bakersfeild and Los Angeles under Supervisor, Stacey Kuhl Wochner. Nathalie can be found on Instagram at @mindonfire_ocd.